When big international bearing manufacturers need something especially well made, they come to Tackpoint. 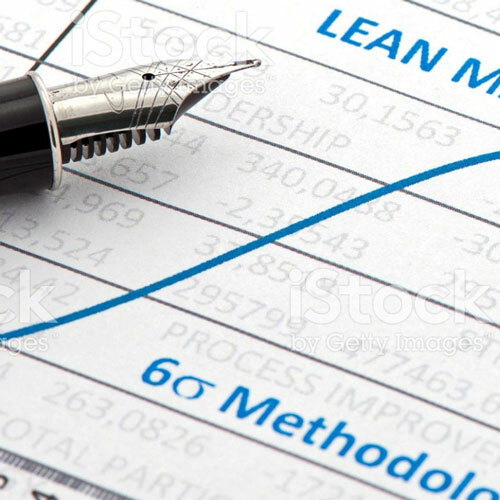 We’re a Lean Six Sigma supplier, approved to provide products that meet or exceed the most demanding of big company specs. There are times when you just cannot fit a standard bearing into your available design space. There are also times when the cage material of a standard bearing limits the operating temperature of a machine or causes problems with maintenance servicing. Standard catalogued bearings have dimensions, features, and materials that are designed to suit the majority of applications. That represents about 80% of industrial users and leaves the designers and operators of the other 20% to make do with what is commonly available. Tackpoint designs and manufactures customized thrust bearings to service caged, stacked and full complement applications. When the inside and outside boundary dimensions of a thrust bearing are limited, but additional capacity is required, enough axial height is generally available to create a stacked assembly. Stack assemblies are created by adding load-equalization races or spacers ground in matched sets that enable shared load distribution. Stacks may be made from cylindrical, spherical, or tapered roller thrust bearings. The most common stacked bearing is a simple tandem cylindrical roller thrust bearing. However, multi-high assemblies of three, four or five high have also been successfully designed. Some applications require a relatively inexpensive, high-capacity thrust bearing for very slow speed applications such as hooks, swivels, tubing rotators, or rotating liner hangers. For these types of applications, Tackpoint offers full-complement roller assemblies. Designs may be manufactured for sealed and unsealed assemblies in both regular and stainless steel. Ball, cylindrical, and tapered rollers may be used depending on your specific requirements. If the bearing's rolling elements are not captured within the design using inboard flanges, a plastic insert is used during packaging so loose rollers will stay in place during handling and initial installation. The true rolling geometry of a full complement tapered roller bearing enables much higher thrust loading with reduced heat and internal friction. The assembly can be unitized by using two running O-ring snaps in the bore of the outer sleeve. This restricts the separation of the races within the tapered diameter of the roller (Patent pending).